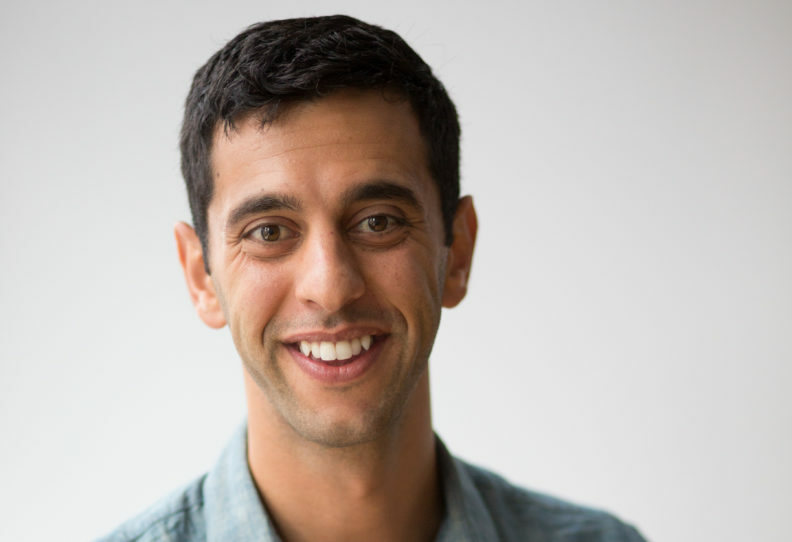 Experience Institute founder and CEO, Stanford University lecturer in design, and Forbes’ 30‑under‑30 awardee Victor Saad will present “The Future of Work and Learning” at 6 p.m. Tuesday, Nov. 6, in the Washington State University SPARK G‑45 classroom-in-the-round, an event that is open to the public at no charge. “How to use a Leap Kit to design learning through short-term experiences” for academic advisors and student ambassadors and leaders from 1:00‑3:00 p.m. in the CUB Junior Ballroom, with online registration. “All three events are being offered in honor of Professional Development Month, and Mr. Saad is an exceptional educator, community builder, and author who will help us become better equipped to educate and hire the next generation of employees,” said Judy Hopkins, internship coordinator in the Academic Success and Career Center (ASCC). ASCC is a department within WSU Undergraduate Education. The map portion of one of Saad’s company’s products—leap kits—will be used at the afternoon workshop, said Hopkins. The Experience Institute received a Core 77 Design Award in 2016 for a notable design education initiative for the product. Saad was the co‑creator and designer of the kits, which feature a set of design tools to use in completing 90‑day learning projects based on actualizing goals and passions. The now thirty-something is a native and current resident of Chicago. In 2012, he designed his own master’s degree program after quitting his current job to explore the intersection of business, design, and social change by completing 12 projects in 12 months. He called it “The Leap Year Project” and his international experiences culminated with staging his graduation at a local TEDx and publishing a book of stories focused on the power of learning through risk. Saad authored “The Leap Year Project: Learning to Risk and Risking to Learn” book in 2013, and co‑authored with David Kelley “The Shapeless Shape,” published in 2018. Find more information on the lecture and workshops, and to sign up for the workshops.